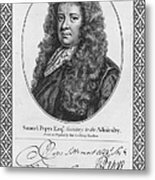 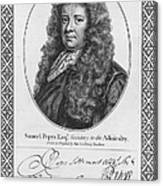 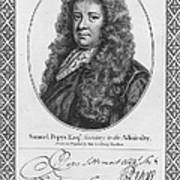 SAMUEL PEPYS (1633-1703). 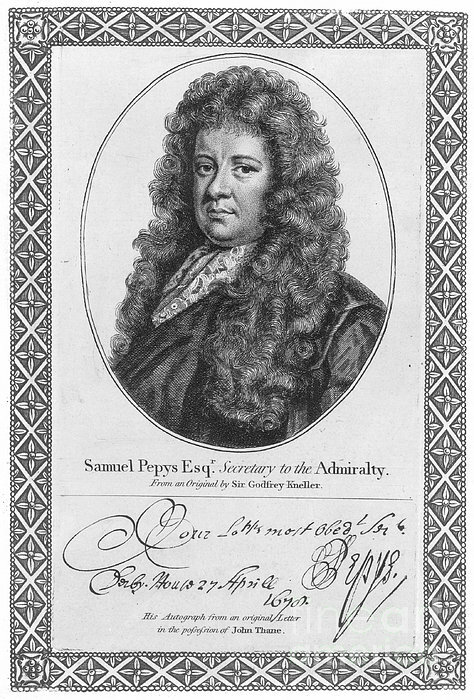 English diarist and naval administrator. 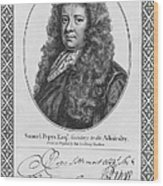 Line engraving.